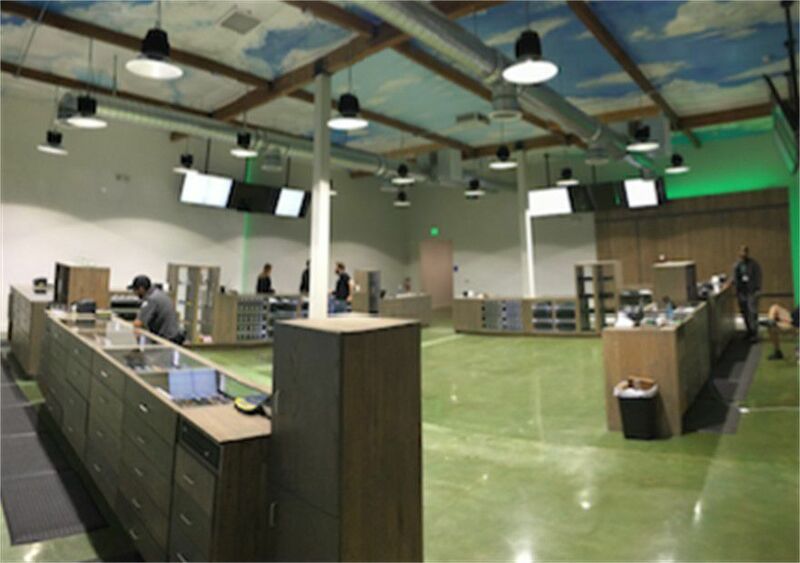 This was me and my wife’s first visit to a dispensary and it amazing! The staff was super helpful and friendly. They had a huge selection from oils, concentrates, topicals, and flower. I would recommend them to anyone! Thanks for the great experience! I’m from Ohio where marijuana has recently been made medically legal, but not recreational. I suffer from major anxiety and depression, which does not warrant a medical card there. So recreational use is nowhere near us yet. On my visit to SoCal I was searching for product high in CBD but was nervous and uncertain about where to go. I am SO impressed with this location! The employees were very friendly and so helpful! I felt comfortable enough to ask questions without being made to feel dumb, patronized or uneducated. The entire process was a breeze and I’m so excited to try out my new products. Thank you “From The Earth” - keep doing what you’re doing! Great customer service and awesome stafff!! By far the best quality products. Thank you so much for your positive review! We greatly appreciate your business! Don't forget about our Happy hour Monday - Saturday from 6am-9am and all day Sundays, we provide an additional 15% off! Thank you so much for leaving us feedback! I am so sorry but we do list prices pre-tax due to the tax difference between recreational, medical and state medical. We hope you can give us another chance, we do carry a lot of really good strains here! We are extremely sorry that you had this experience, we hope this experience will not deter you from visiting our shop again, we always cycle through different strains and perhaps the Sales Representative wanted to give you a strain that was very similar if we had run out of the wedding cake, we also provide an additional 15% on our whole shop all day Sundays. We are very sorry for your unpleasant experience, We do offer a 15% discount all day Sundays and Monday-Saturday from 6-9am. there is a 6% charge on cards. the oil cartridge i bought was more expensive than other places, even though i was a first time patient here. Unfortunately we do not control the fees that are processed for the Credit cards, which is why we always make sure to let our members know about the fee before a purchase is made. We always suggest to pay with cash or to use the ATM to avoid the 6% charge. great buds but way....way too pricey. what they forget to mention is 40% tax that they add on which is the highest in the state. I mean its Cali there great bud everywhere. no one should pay $100 for an 1/8th no matter the quality. p.s. u woulda thought that it would've been the best bud I've ever smoked but no. the best stuff was from Colorado and I paid half the price. Hello, I am sorry to hear about your experience but we do have to charge 30.75% in taxes. Stop by for some deals, we offer 15% off Monday-Saturday 6am-9am and Sundays we offer 15% off all day. We have grams of flower starting at $7.88 and 1/8ths by Smoke Stacks starting at $27.60. Check out our menu we have flower testing up to 34% :)!! Way overpriced! My bud tender Acacia didn’t listen to what I wanted. I asked her for Sativa, twice she pushed hybrid. Twice I reminded her. I get home both strains are hybrid. No sativa. 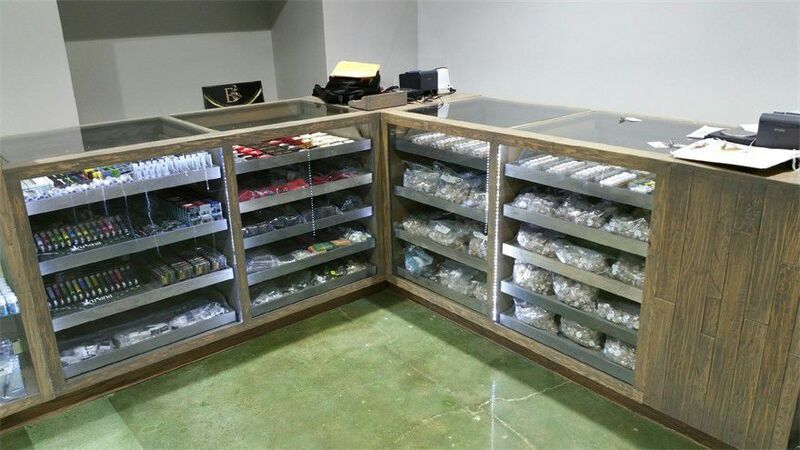 This place pushes whatever products they are trying to get rid of which happen to be the most expensive strains. And during their Labor Day Sale — 20% off. This is the only reason I drove 15 miles out of my way. This will be my last visit. RIP OFF and BAD customer service!! Not what it used to be. Long wait times, new employees on each visit. You don't know them and they don't know you. A few nice people still, but low shelf selection nearly non-existent, except for weak, dry buds with stems. Pricier buds are still ok, but don't come for a deal. Was a happy customer for years, was waiting things out hoping for the best, but more and more disappointed each visit. Thank you for the review. We are so sorry to hear about your experience! We do offer online ordering through our website fteoc.com which will help you avoid waiting in line. Come check out our smoke stacks strains 1/8th start at $27.60 and our grams start at $7.88.You can also give us a call to place an order.There is some new faces here due to how busy we have become but alot of the old faces are still here:). Stop by for our happy hour Monday-Saturday 6am-9am, we offer 15% off. Hope to see you back here!